The ENVML modeling language allows designers to specify the physical environment in which the WSN nodes are deployed in. 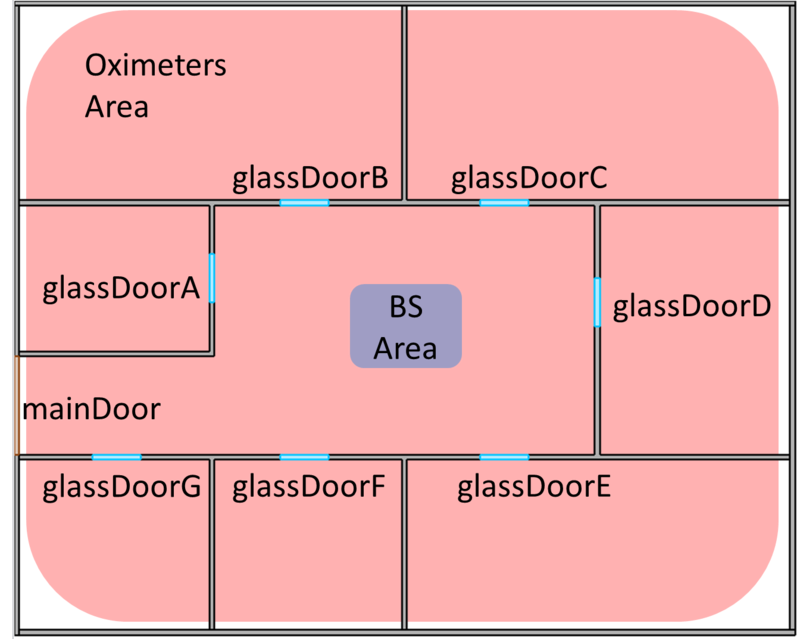 An ENVML environment identifies a specific area in the 2D space in which obstacles can be freely positioned. Each obstacle has an attenuation coefficient that may represent a specific material like concrete, wood, glass, etc. In ENVML, area identify portions of physical environment in which nodes of the same type can be distributed according to a distribution policy.